The top one looks pretty groovy! 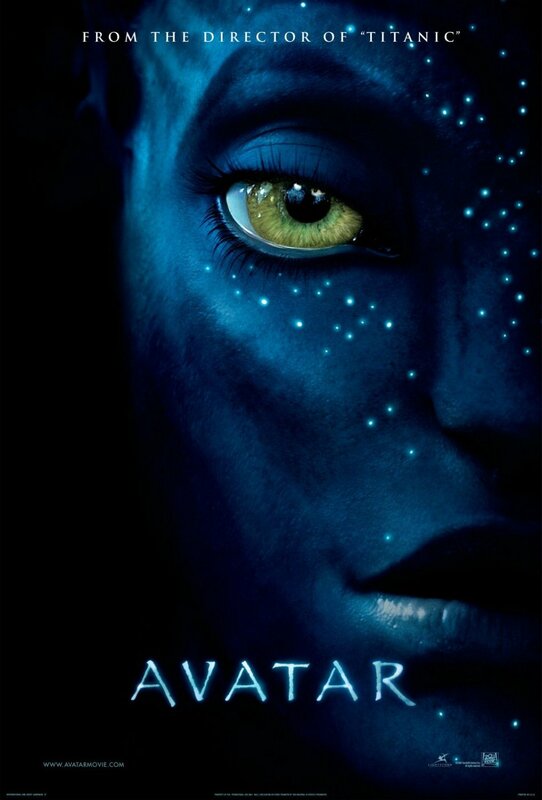 thanks.. its so great poster..
Avatar is an amazing movie with great visuals and story. 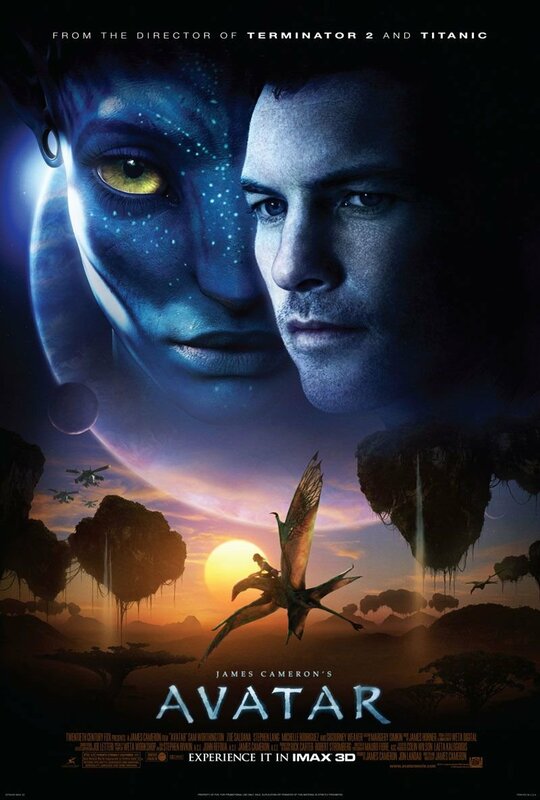 It was a great experience watching this movie in 3-d. The posters you’ve shared here are beautiful. 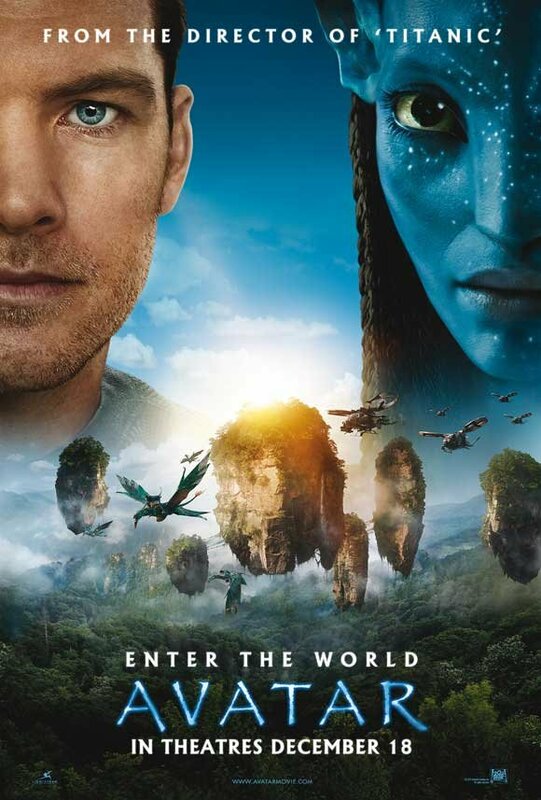 Avatar is a great landmark movie and the posters are wonderful. Thanks so much! Things i have usually told people today is that when you are evaluating a good online electronics shop, there are a few variables that you have to consider. First and foremost, you should make sure to locate a reputable as well as reliable retailer that has obtained great testimonials and ratings from other people and industry professionals. This will make sure that you are handling a well-known store to provide good service and help to its patrons. Many thanks sharing your thinking on this blog. Thanks for a marvelous posting! I truly enjoyed reading it, you happen to be a great author.I will make sure to bookmark your blog and definitely will come back in the future. I want to encourage that you continue your great posts, have a nice morning! I am not rattling excellent with English but I line up this really leisurely to read.